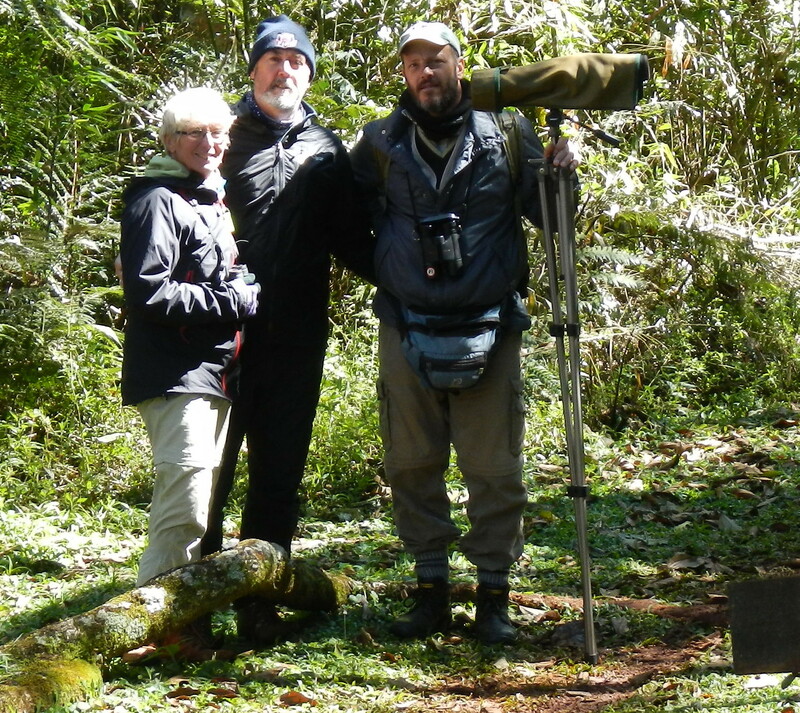 Guy Cox – great birding guide in the Iguazu region! Noah and I spent four days in January 2015 together in northern Misiones. 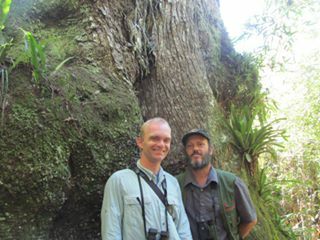 Noah saw his 500th bird with me at San Sebastian de la Selva on 22 Jan.
“We booked Guy Cox for several days, where we focused on birding in Misiones Province, Argentina. Guy was very engaging, knows all the local bird songs/calls, and was able to locate all the endemic and rare birds of the area. He also was aware of group limitations, age range of travelers, and tolerated our wacky sense of humor. We plan to have him guide another trip for us, and recommend him for all levels of birders. Howard and Lyn Heffler; Calgary, Alberta, Canada.